Can I Take Care Of Severs Disease In The Home? Unilateral or bilateral heel pain. Heel pain during physical exercise, especially activities that require running or jumping or are high impact. Pain is often worse after exercise. 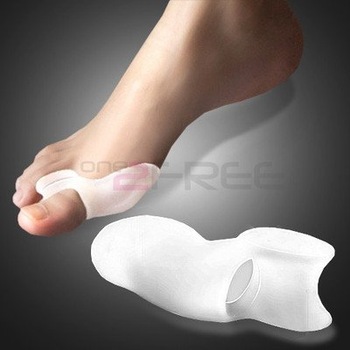 A tender swelling or bulge on the heel that is painful on touch. Limping. Calf muscle stiffness first thing in the morning.